The Ferrari 458 Speciale has the most powerful V8 atmospheric engine ever produced by Ferrari. As such, and because it is part of the line of special series like the Ferrari Challenge Stradale and Ferrari 430 Scuderia, it retains a very strong rating. 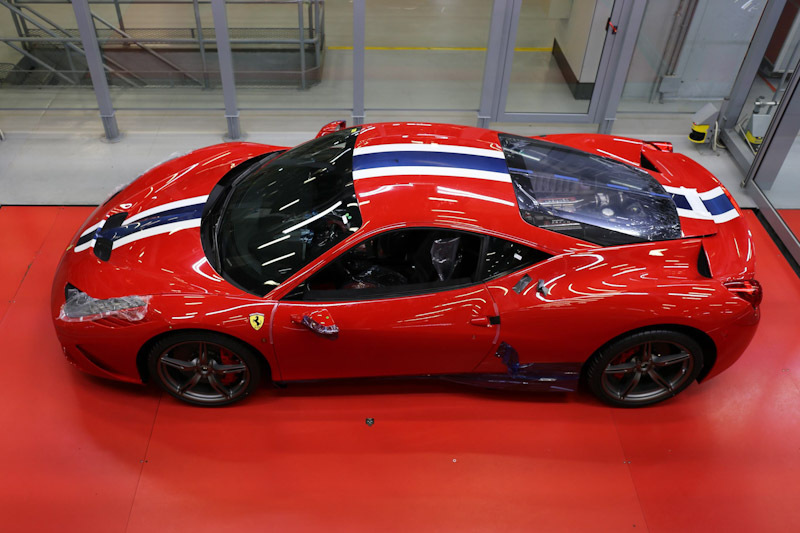 Is it the right time to buy a Ferrari 458 Speciale? Should you keep it? What to expect at the wheel and in terms of cost of use? You will get the most relevant information from an owner. 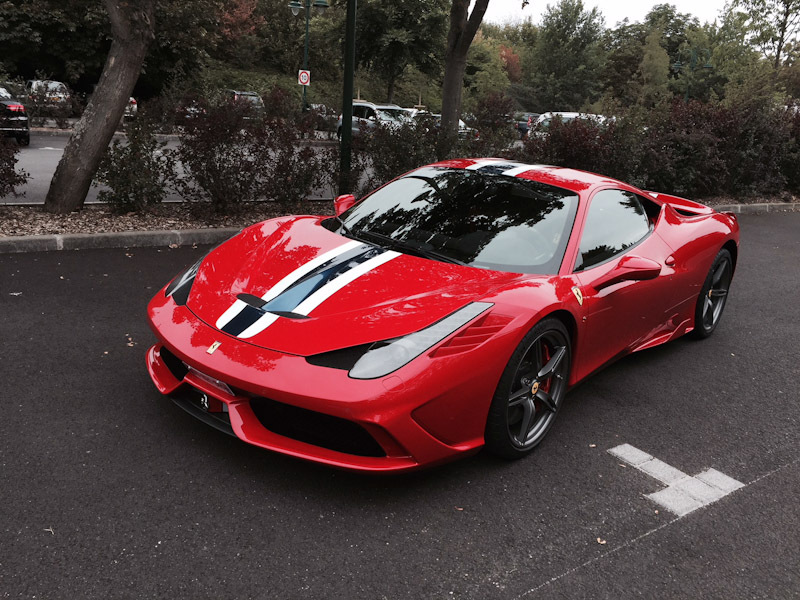 @458, member of Ferrarista, who has had one for several years, gives you his experience feedback with his Ferrari 458 Speciale. Franck : What is, quickly, your car experience and why did you choose the Ferrari 458 Speciale? 458 : My first sportscar was a Peugeot 205 GTI 1.9L: it represented in 1986 the small sportscar that was ideal by its size, its performance and its reasonable price (93 200 Francs). After the Peugeot 405 Mi16, the BMW M3 marked my career by their performance likely to compete with the Porsche and their versatility, allowing you just as much to turn on the circuit as to go on weekends. Then the attraction of driving on the track made me choose a Porsche 997 GT3 then a Nissan GTR. 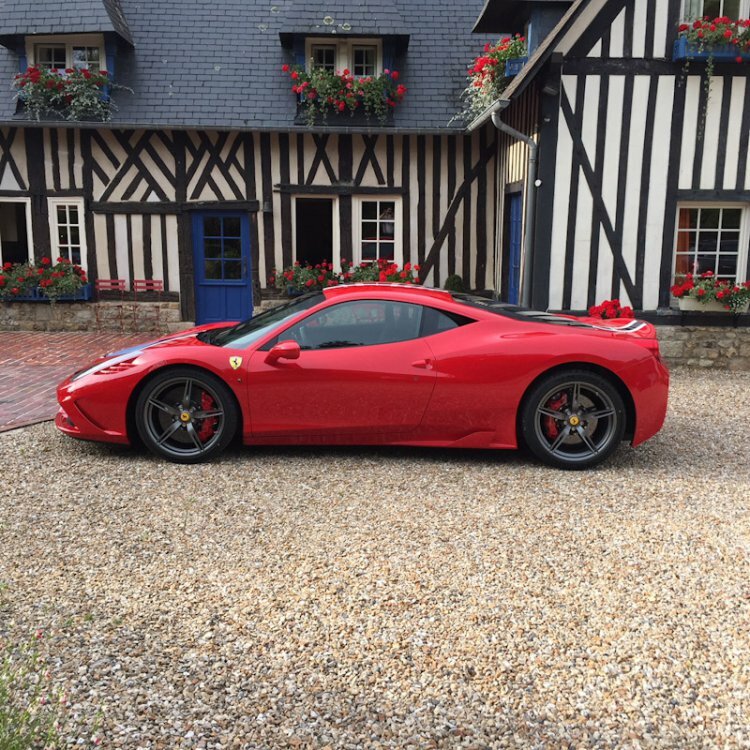 Franck : What were your criteria for buying a Ferrari 458 Speciale and how did you get that copy? 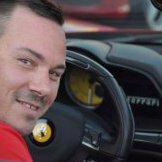 458 : I was very satisfied with my Ferrari 458 Italia: it marked a considerable progress in terms of reliability and finish at Ferrari until the day (March 13, 2015) I tried a Ferrari 458 Speciale. The exceptional handling, the surgical direction, the V8 of anthology developing 135cv / l at 9000 r / min, associated with a gearbox as fast as effective immediately conquered me. I decided to order one and configure MY Speciale! Rosso Corsa, NART bands, harness ... It was delivered to me on July 11, 2015. Franck : Immediately after the purchase, what was you fiordt feelingwhile driving your Ferrari 458 speciale? 458 : The feeling of having the chance to own an anthology Ferrari in the line of the Challenge Stradale and 430 Scuderia: the culmination of this line of exceptional sportscars with a rear central atmospheric engine. The sensation of being in osmosis with this Speciale is enjoyable: the instinctive steering places the front without latency, where the eyes are placed. The engine without any inertia responds to the slightest solicitation of the right foot and climbs to the red line at 9000 rpm in an inexhaustible breath and the pilotsportcup2 tires, once at temperature, provide an impressive grip. Franck : Can you tell us about the costs involved for a normal use of the Ferrari 458Speciale? 458 : Ferrari offers free maintenance for 7 years. I had no problems, neither mechanics nor electronics, and the finish is at the level of what we can expect from a sportcar today. There is no depreciation since the rating of the Speciale is high. Its value will only increase in time. 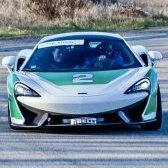 The very reasonable usage costs are therefore limited to insurance costs (2000 Eur / year), fuel (20l / 100KM) and consumables if used on circuit. Franck : And if you had to do it again ? 458 : Without hesitation, I would order again a Ferrari 458 Speciale. I do not intend to part with it! Franck : Thank you @458 for these very interesting returns! 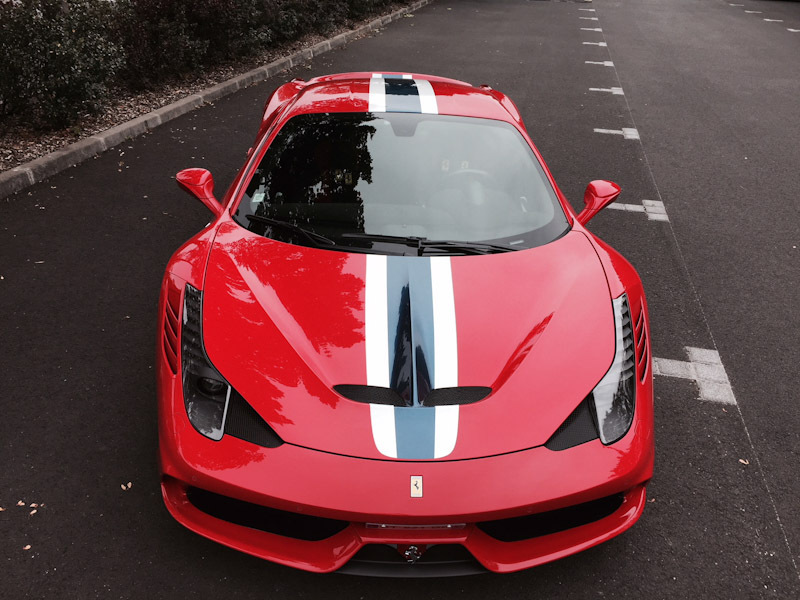 If you own a Ferrari 458 Speciale, what other information would you add to those who want to buy one? 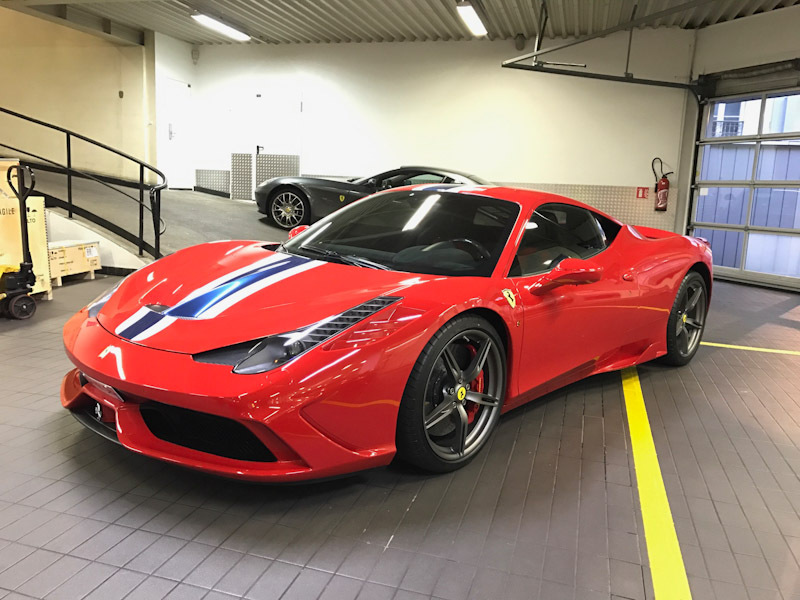 If you are thinking of buying a Ferrari 458 Speciale, what questions do you ask yourself about it before taking the plunge? Exellent choix Philippe, longue route à toi derrière son volant !!!! Automobile extraordinaire que j'ai eu la chance de conduire ( Merci Kani56 !) mais pas de piloter . Bravo pour le choix de ce superbe combo Rosso/Bandes NART ! 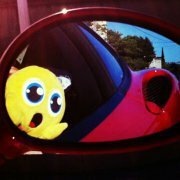 Comme toutes les belles Ferrari, toutes les couleurs lui vont bien, dont le Giallo. Et merci pour ce partage de retour d'expérience.